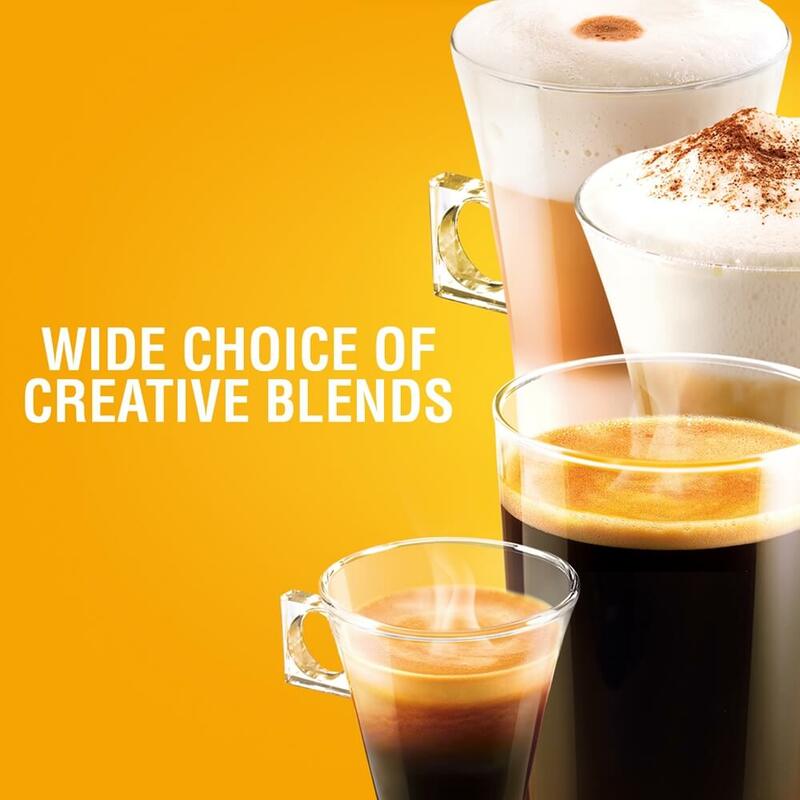 masterpieces for NESCAFÉ® Dolce Gusto®. to create a coffee masterpiece. and ‘body’ of the coffee is revealed. kind of coffee they’re roasting for.